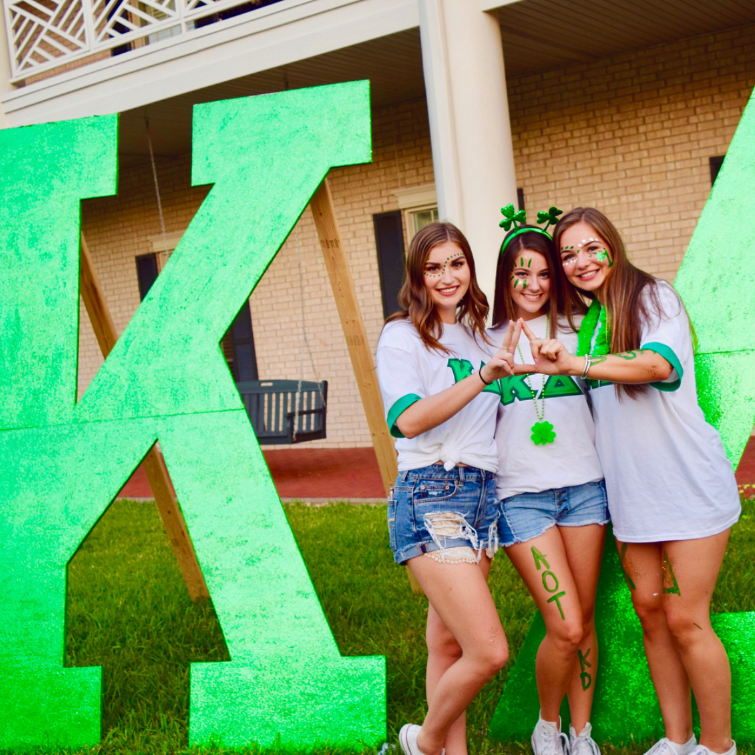 Members of Kappa Delta are highly interconnected to the many corners of campus. 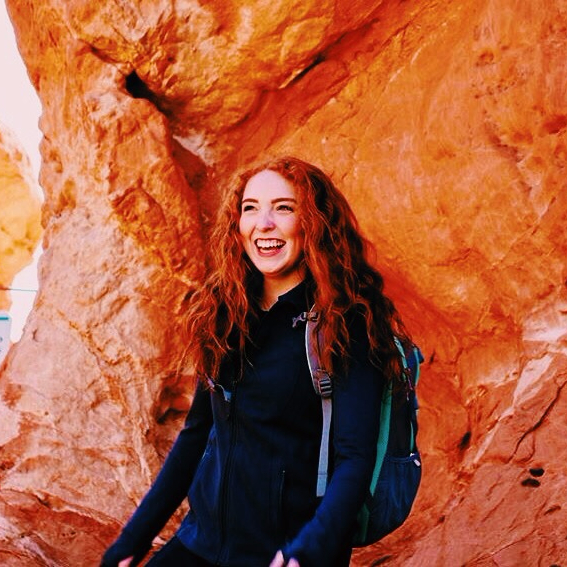 Each semester we host a variety of socials including mixers, crush parties, date parties and formals. 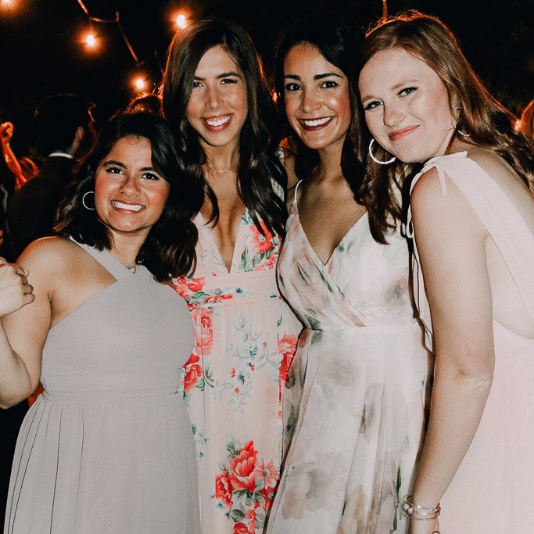 In the past, we've hosted a 1920’s Murder Mystery Mixer, an annual Ice Skating date party, a formal at the Houston Museum of Natural Science and History, a Karaoke crush party and many more. 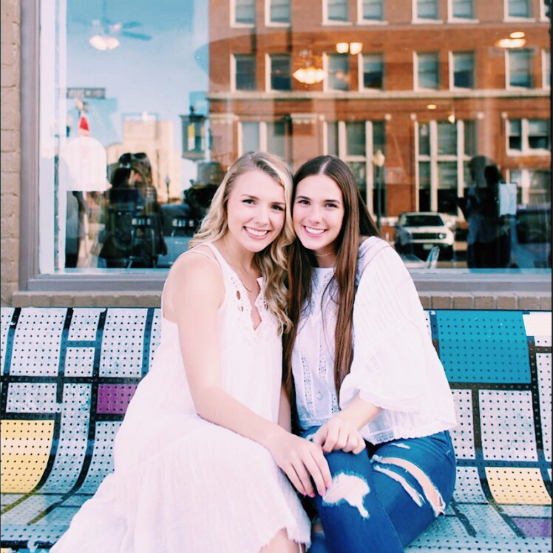 Kappa Deltas and their dates enjoy the variety of themes and locations to remind us of how fun sisterhood and Greek life can be! In addition, we also enjoy participating in service events with other Greek organizations. 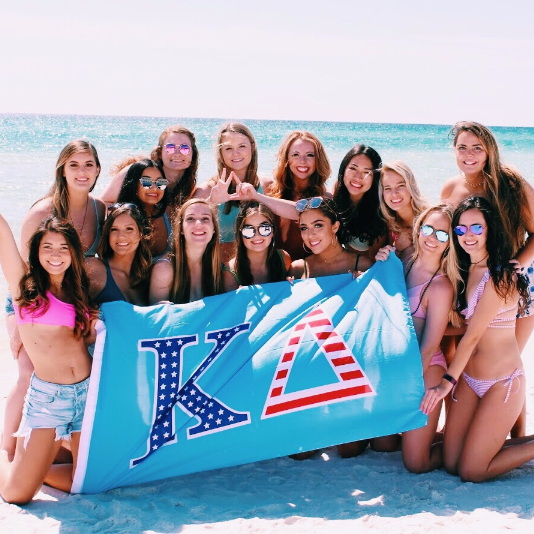 Each year, we partner with a fraternity to participate in The Big Event. 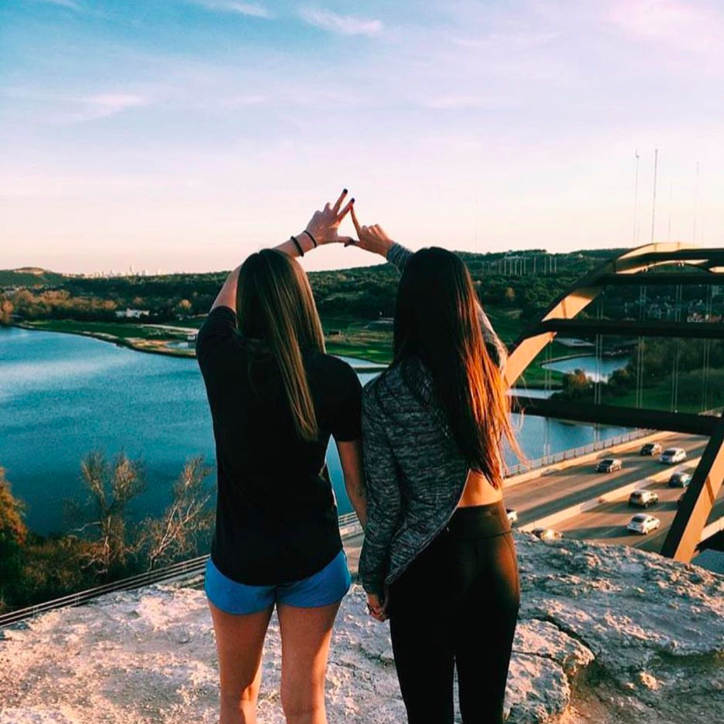 By joining our fellow Greeks, we are able to gain friendships and show our support for their philanthropies as well. 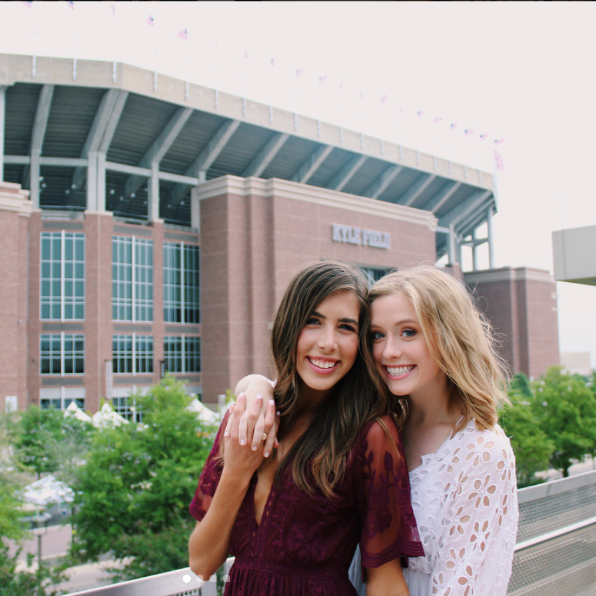 Our social events are one of the BEST parts of being in Kappa Delta! 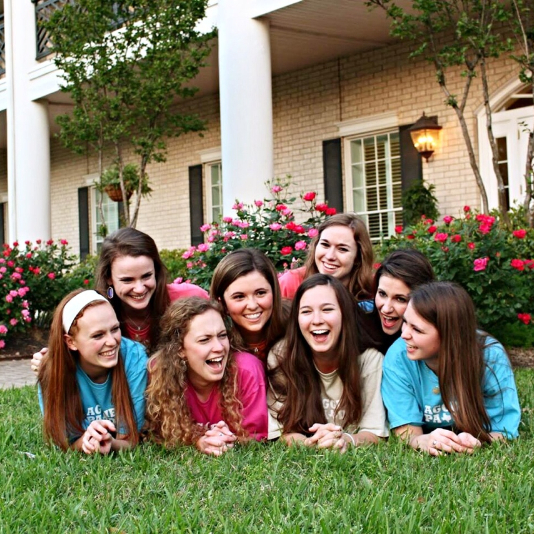 Our social committee works hard year round to plan unique and fun events for sister to enjoy! 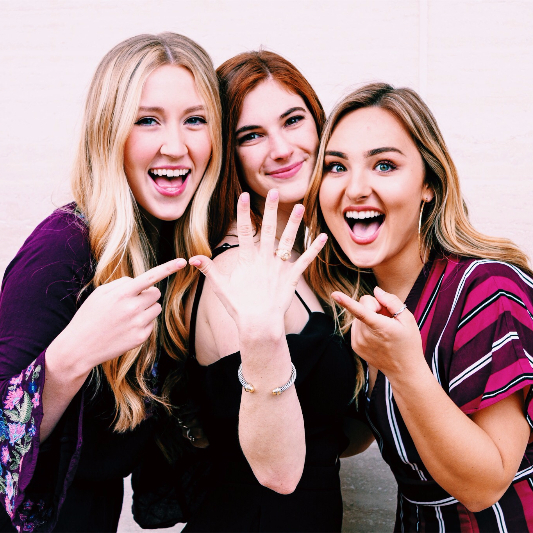 From mixers with fraternity men and men's organizations to date parties and formals, you're bound to find fun and friendships within every event. 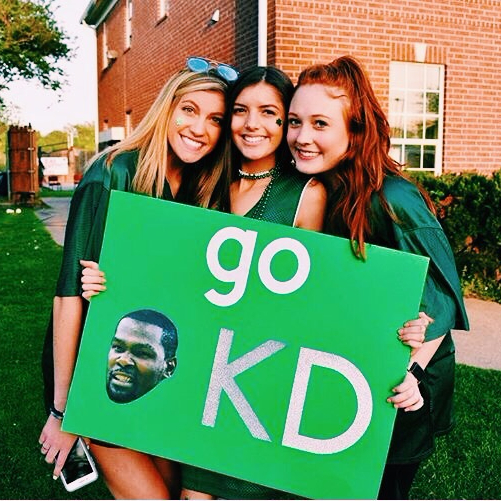 Some of our favorite date parties include our "Get Wiggy with It" wig themed concert date party, "Fallin' for KD" fall and flannel themed date party with s'more roasting, "Gothic and Tropic" Karaoke crush party, and our annual "Ice Ice KD" 90s themed date party hosted at the local Ice Rink! 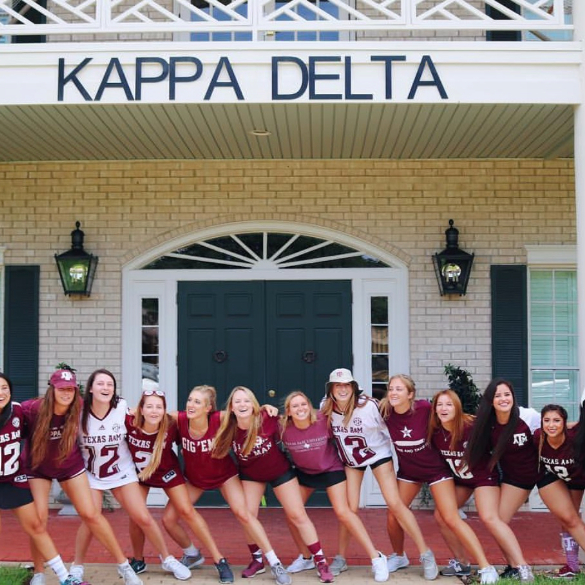 These are just a FEW of the many incredible social events Kappa Delta organizes for it's sisters to attend and enjoy. 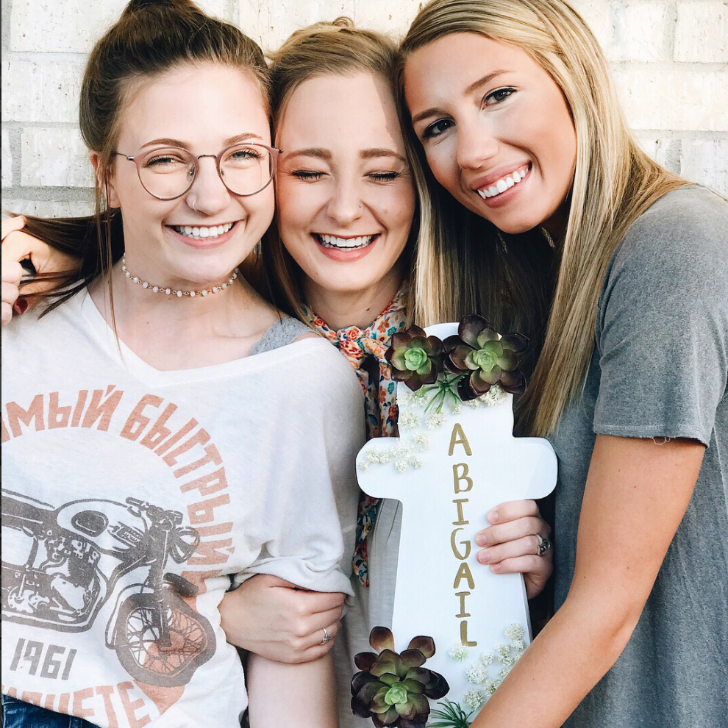 We are always striving to build sisterhood as well as new friendships within and outside the greek community!